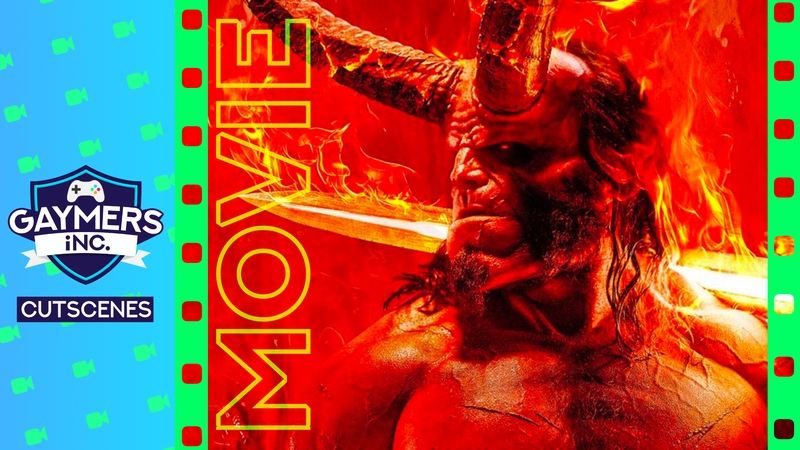 Let’s give evil Hell for the new Hellboy movie! Check the pinned post in our Facebook group on how to get a seat. We will meet about 6:30pm at the cinema and go for a social bite to eat before the movie. You’ll be added to a FB Messenger chat before the event. If you decide to come last minute check the ‘Chats’ tab on the group for it. For everyone else, we’ll meet about 10 minutes before the movie starts in the foyer to grab some snacks.